The Neopets website was launched in late 1999, and it quickly became one of the most popular sites on the internet. Now Neopets is releasing a full mobile game, and I don’t think the world is ready for it. 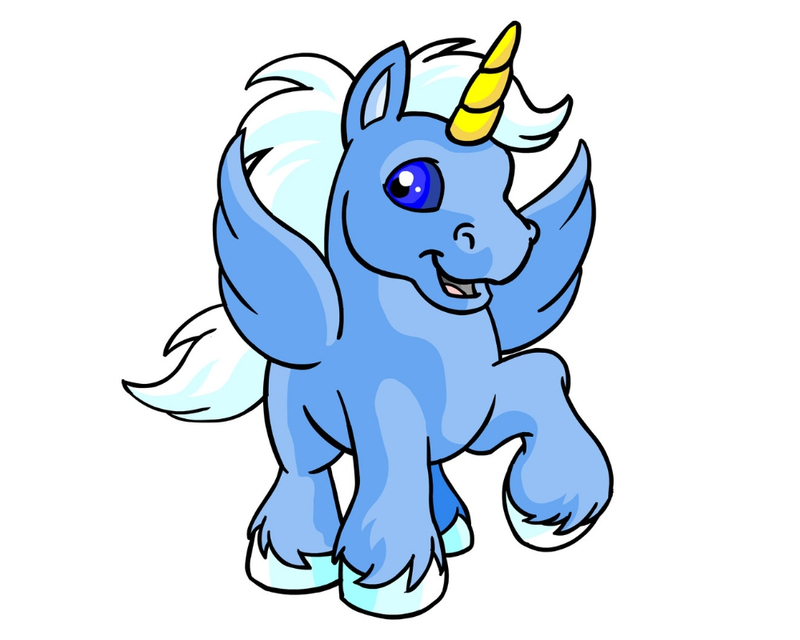 Do you remember choosing your first Neopet? Whether you chose a Kougra or Meerca, a JubJub or a Bori, your choice says something about who you are as a person. 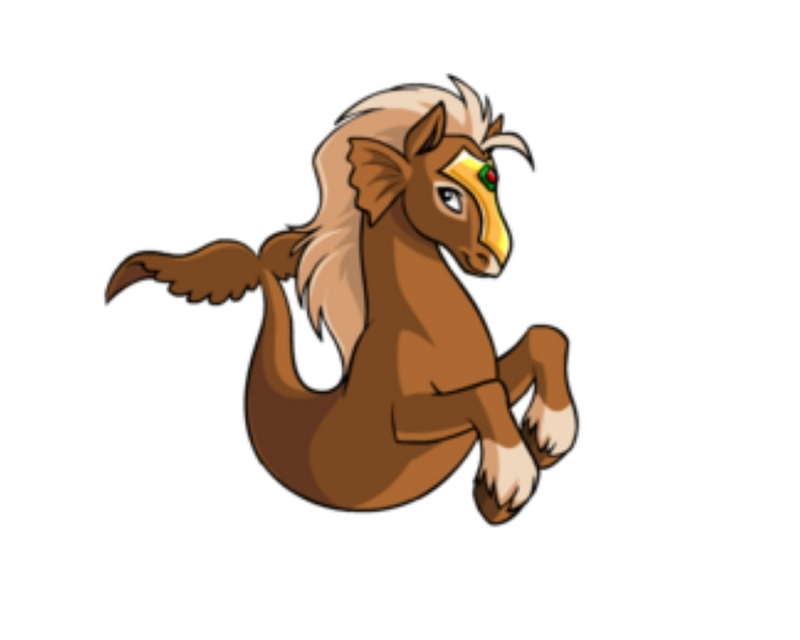 Keep reading to find out what your Neopet choice reveals about your inner psyche. 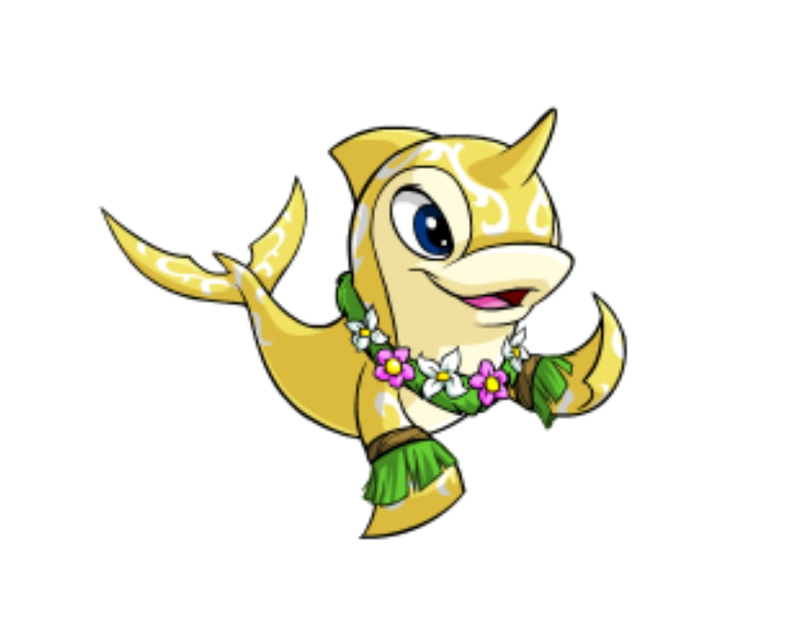 If you chose a Shoyru as your first Neopet, you might just be a basic bish. 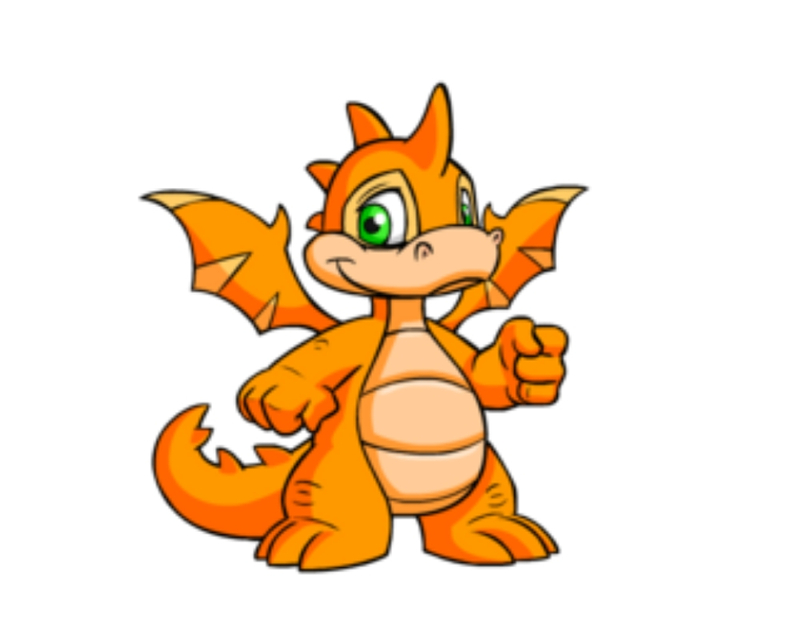 Shoyrus are the most popular pets in Neopia, and as of 2009, over fifteen million of them had been created. There’s nothing wrong with being basic, though. Shoyrus were popular for a reason. 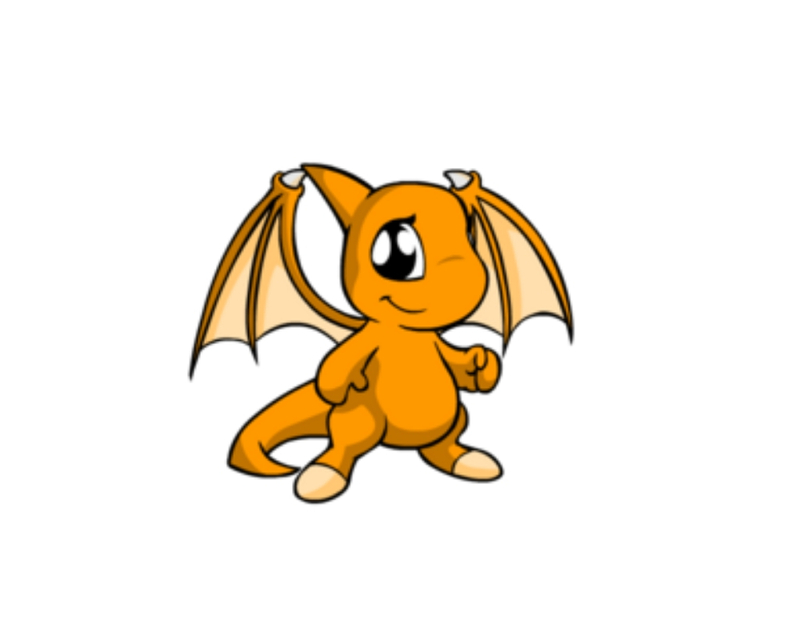 Who doesn’t want a flying pet that kind of looks like a little Charmander? People who gravitate towards Shoyru’s are loyal as heck, but they can also hold a grudge for a really long time. 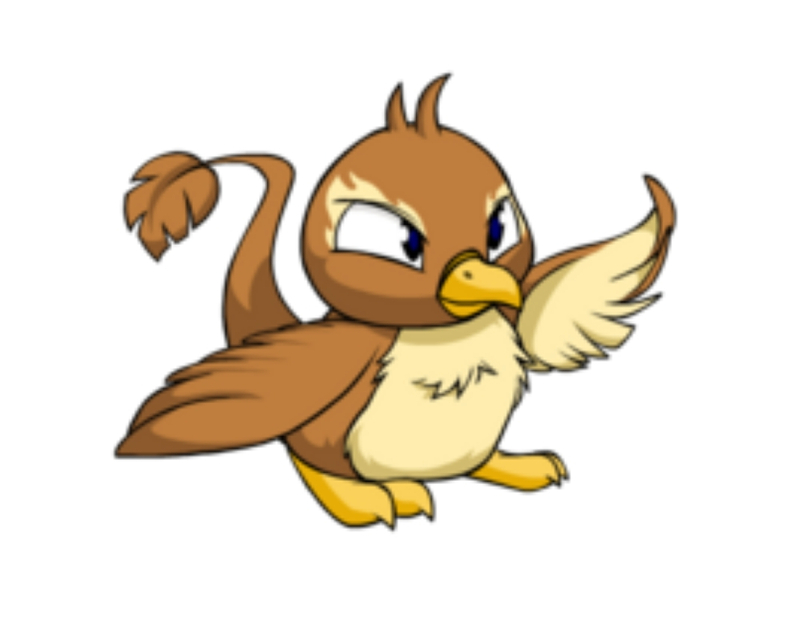 Is there anything more adorable in this world than a baby Kacheek? 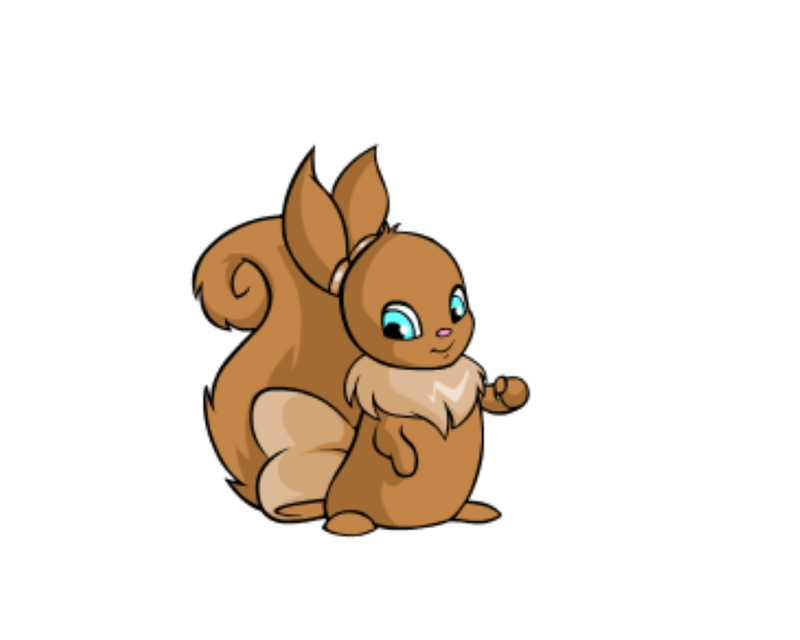 If you chose to take care of a Kacheek in Neopia, you’re a pretty shy person who sometimes feels anxious in social situations. People who choose Kacheeks also avoid violence at all costs. They don’t like to confront people in positions of authority, and would rather spend time in a quiet meadow than in a loud and crowded city. If you were the owner of a Kougra you’re the perfect mix of quiet and confident. You know what you believe in and you’re confident in your abilities, but you don’t go around talking everyone’s ears off about all the cool things you’ve accomplished. You have a silly streak that only comes out when you’re around people who you really trust. Most people would describe you as reserved, but your closest friends know that you can really let loose in the right company. Lupe owners are fiercely loyal to their friends. Sometimes they have a hard time showing their emotions, but they’re always there to lend a helping hand when a friend is in need. When looking for a romantic partner, people who owned Lupes are looking for an equal. They want someone who can keep up with their quick wit and someone who can challenge them to be better. They’re not going to settle for someone who needs constant attention. If you owned a Xweetok you’re a person who loves freely and openly. You’ve never guarded your heart and you’re not going to start guarding it now. You’re somewhere in between an introvert and an extrovert. You enjoy being around other people for the most part, but sometimes you need some time alone to reflect on your emotions. When looking for a romantic partner, you want someone who’s going to pursue you. You don’t like to be the chaser. 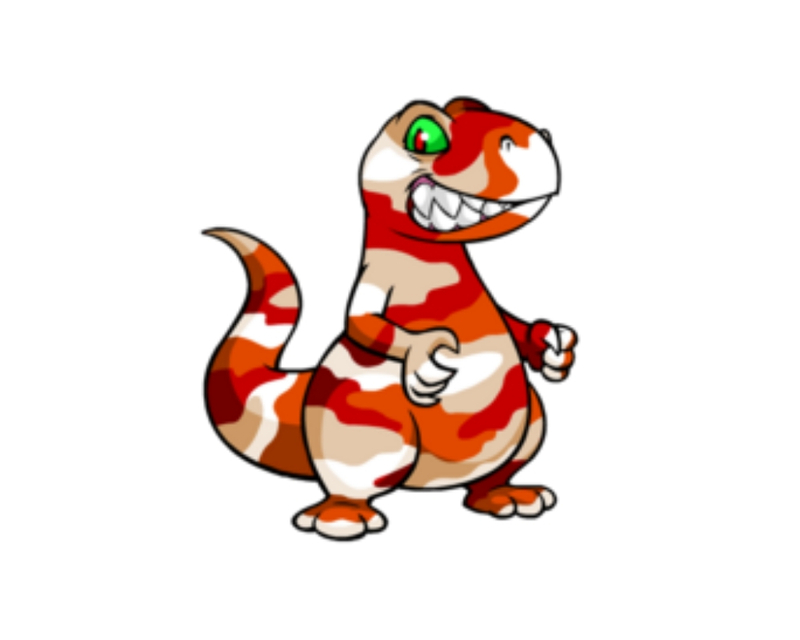 If you picked a Uni back in the days of Neopets, you’re a pretty loud and outgoing sort of person. You love bright colors and you’re not afraid to make some bold fashion moves. Personal hygiene is very important to you and you never leave the house feeling less than pristine if you can help it. You’ve tried every hairstyle under the sun and you’re not done experimenting. What’s next? Long blonde waves? A cropped purple bob? If you owned a JubJub, you’re a kind and non-threatening person. You’ve never intimidated anybody in your life and you’d rather be silly than scary. You think the best things in life come in the smallest packages and you’re always ready to go on a new adventure. You’re more into sports than art, but you can appreciate the work that went into a really good film or TV show. You wear your emotions on your sleeve and you have a horrible poker face. 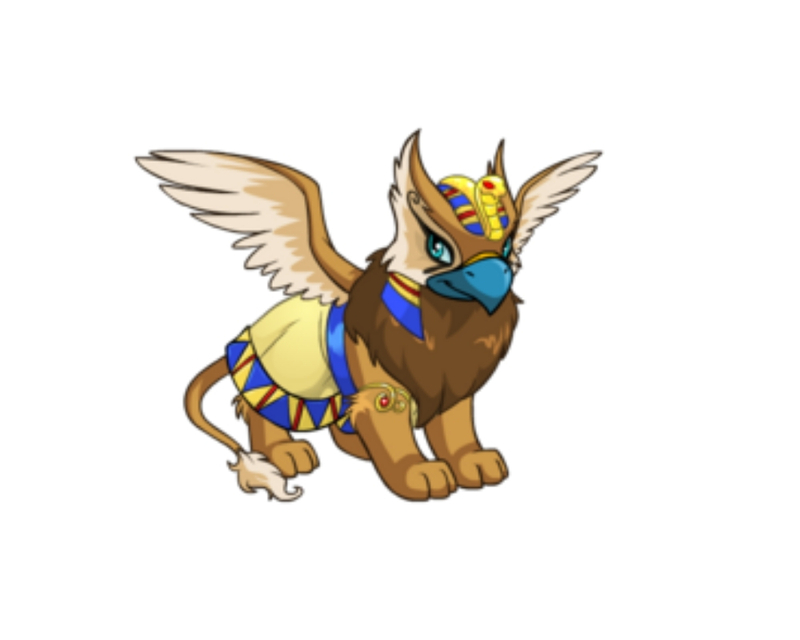 If your first Neopet was an Eyrie, you’re a person who knows your own worth. You don’t let other people push you around and you have strong feelings about what’s right and what isn’t. You love to travel and you’re always planning your next big adventure. You’d rather spend money on lavish vacations than on an expensive and luxurious home. You have a dry sense of humor and sometimes your sarcasm can rub people the wrong way. 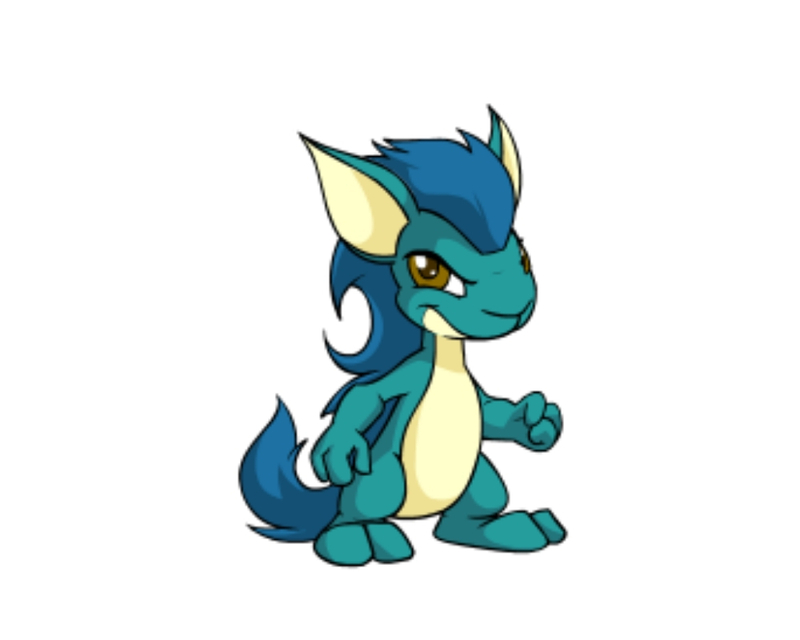 If you chose an Acara as your Neopet, you’re a really attractive person both inside and out. You’re close to your friends, but you’re even closer to your siblings. Your Instagram page is perfectly curated and you’re always up to date on the latest trends. Your favorite Starbucks drink is a vanilla bean Frappuccino (but only in the summertime.) You took dance classes as a kid and that balance and poise have stuck with you through adulthood. 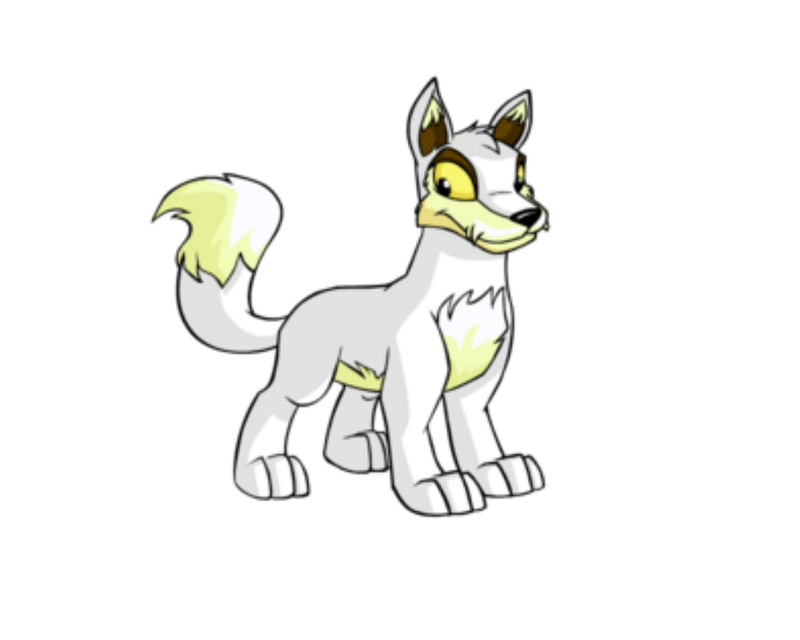 If you decided that a Gelert would be your first Neopet, you’re somebody who isn’t afraid of anything other than being alone. You can take on any spider, cliff, or dark forest, but you hate the idea of not being around the people that you care about. Sometimes you say things you shouldn’t, but everyone knows that your heart is in the right place. You’re a natural leader, and when you talk, everyone around you pays attention. Grundo owners don’t take themselves too seriously. 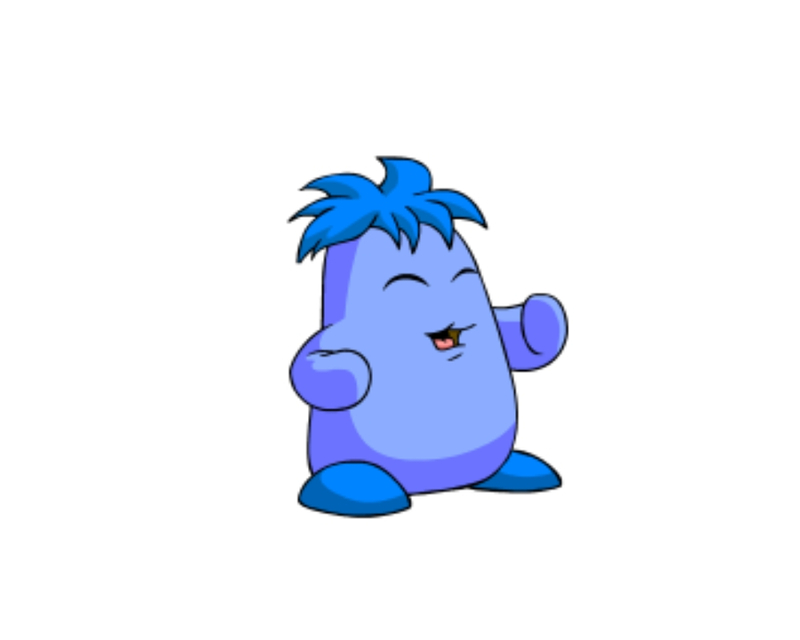 If you owned a Grundo, you probably cared more about collecting Neopoints than feeding your Neopet. You’re also fiercely independent. You don’t really need any help from anybody else, but you enjoy the company of other people. Sometimes you have trouble making decisions or sticking to a plan, but everything always seems to work out okay in the end. You’re just taking life one step at a time. Usul owners have big hearts. If you owned a Usul, you’re probably the most generous person in your friend group. You’re also a person who strongly values history and tradition. You like to hold onto meaningful objects and keepsakes and you don’t like to throw old things away. Your friends would describe you as warm and comforting. They know they can always talk to you when they have a problem. 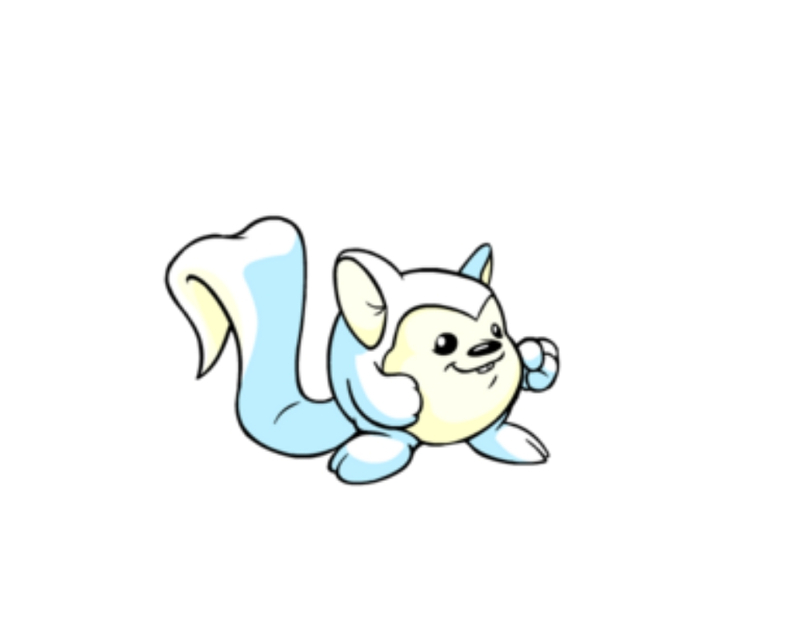 If your first Neopet was a Bruce, you’re a pretty competitive person. Nobody likes to play Monopoly with you because you get way too into it. You can’t help it if you’re passionate about games, though. In fact, you wish more people took the rules of Monopoly more seriously. You’re a pretty talkative person when the mood strikes you. You can talk for hours about any topic in the universe. You’re a great conversationalist and people like hearing your opinions. If you owned a Mynci, you’re a person who sometimes gets into trouble. You don’t think that there are things that are always wrong or always right, rather most actions have the potential to be acceptable in the right situations. Morality is subjective, as far as you’re concerned. You have a mischievous streak but you’re so lovable that most people let you get away with being a little bit naughty at times. Wocky owners are travelers at heart, and they’re perfectly okay with taking trips on their own. They don’t like relying on anybody else for support, but sometimes they get close enough to a person to let their guard down— especially in romantic relationships. If you owned a Wocky, you’re a person who likes to quietly observe your surroundings before making any kind of bold moves. You make decisions carefully, but not timidly. 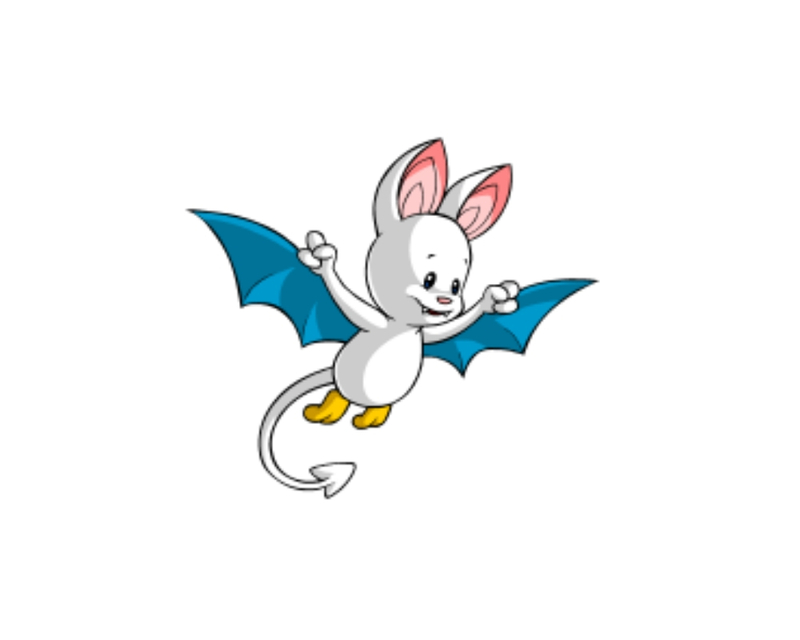 If you chose an Ixi as your first Neopet, you’re a curious and inquisitive person. You’re also pretty flexible both physically, and when it comes to making plans. You’re willing to go with the flow if that means that you can avoid conflict. You have strong ideas about politics, but you tend to keep them to yourself. You think it’s better not to show your hand too much. You wouldn’t want anybody to take advantage of your openness. Scorchio owners feel the most comfortable in warm climates. If you had a Scorchio, you’re probably more of a summer person. You also have a big appetite. You love good food and you’re willing to pay more for really good quality cooking. Your friends would describe you as a risk taker. You enjoy the thrill of gambling, but you make sure not to let yourself get carried away. You’re a pretty active person, and you enjoy being outside. If you owned a Zafara, you’re probably a little bit superstitious. You believe in astrology, and you’ve taken every personality test under the sun. You consider yourself to be a spiritual person who’s in tune with the world around us. You think that all of us are essentially made of the same stuff and we all belong to some kind of collective consciousness. Sometimes your friends say that you’re spacey, but most of the time you’re just deep in thought. If you chose to own a Grarrl, you’re a person who seems tough on the outside. In reality, you’re actually harboring some deep insecurities. You want people to believe that you can handle anything, or that you don’t care about how people see you, but actually, you are very concerned about the way you appear to others. You don’t like to be around people who you don’t agree with. You don’t have much patience for people who speak loudly about their incorrect opinions. If you owned an Aisha, you’re a pretty optimistic person. You always look on the bright side, even when it seems like all hope is lost. You make people smile when you walk into a room, and people love being around you. You’re very good at one thing, whether that’s math or drawing or playing tennis, but it takes you a while to pick up new skills. When it comes to romance, you’ve only had a few major relationships and you don’t like to date for the sake of dating. Meerca owners are super smart. If you chose a Meerca when you first visited Neopia, you think your mind is your greatest asset. Sometimes your intellect gets you into trouble, though. You’re rarely wrong, but when you are, you don’t like to admit it. You have a sharp sense of humor, but you also enjoy watching fail videos on YouTube. You like going to the gym, but you also like pizza. It all balances out. Kau owners truly are the best of us. 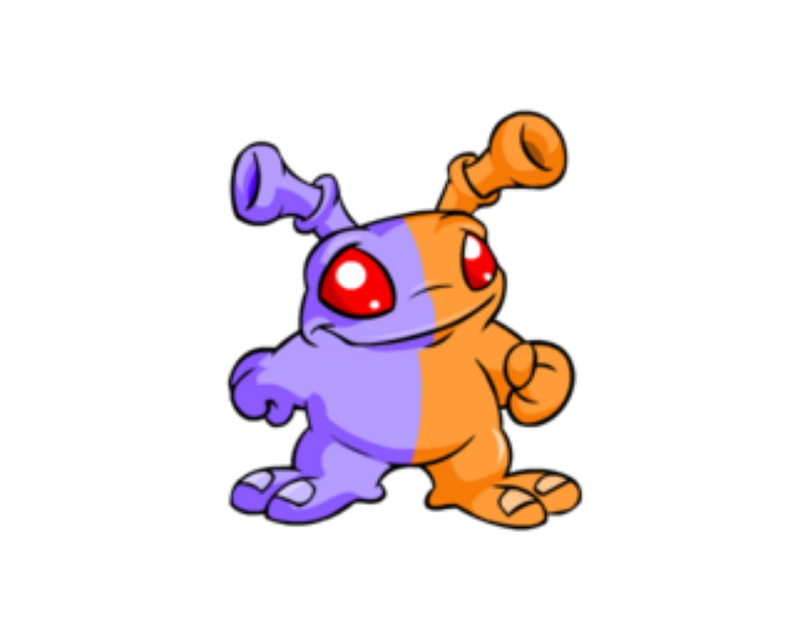 If an alien came down to earth and wanted to see the perfect example of a human, we would offer them someone who owned a Kau on Neopets. If you owned a Kau, you don’t take life too seriously. You set goals and you accomplish them, but you don’t beat yourself up in the process. If something doesn’t go your way, you roll with the punches. If you owned a Flotsam, you’re a person who loves being around other people. You value all of your friendships and you’re close to your immediate family. You’ve been single for most of your life and you enjoy the freedom of not being tied down to one person. That doesn’t mean that you don’t enjoy being in a relationship though. You just need to be with someone who can respect your space and your ideas. If you chose a Peophin, you’re a person who has a hard time making decisions. Is it a horse? Is it a fish? It’s both! You always want the best of both worlds. The problem is, you can’t always have the best of both worlds. You don’t like to compromise because you don’t think that a compromise is really a solution. You like almost every food and you’re not picky when it comes to restaurants. Bori owners like to overshare. They aren’t here for superficial relationships, they want every friendship and partnership to be deep and meaningful. If you owned a Bori, you really value aesthetics. You want your home to be a true reflection of your personality and you care about each knick-knack and piece of furniture. You appreciate art, but you aren’t very good at drawing or painting. Your friends would describe you as a sensible person. If you owned a Korbat, you’re a person who walks to the beat of your own drum. You don’t like to do what everybody else is doing. Sometimes you’ll do something just because nobody else is doing it. You stay up late at night and you’re definitely not a morning person. You went through a goth phase in high school or in middle school and your parents have the pictures to prove it. If you owned a Kyrii back in the day, you’re probably into rap music now. You appreciate the artistry of hip hop and you’re into Drake’s whole aesthetic. You’re a natural born leader and people tend to follow in your footsteps. If you have younger siblings, they want to be just like you. You have a close-knit group of friends and you all have each other’s backs. You don’t like to eat dinner alone. If you gravitate towards a Pteri, you’re an ambitious person who doesn’t give up easily. You’ve always done well in school, and now that you’re out in the workforce, you’re surpassing everybody’s expectations. Sometimes you think that you’re not good enough or that you haven’t achieved enough, but that’s only because you set very high standards for yourself. You like to save money, and some people might even accuse you of being cheap. 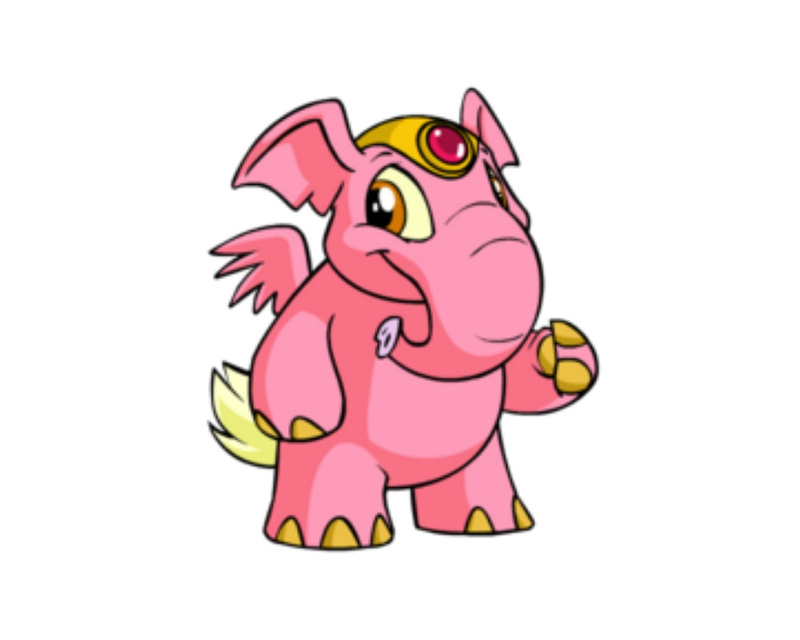 If you owned an Elephante back in the days of Neopets, you believe that your childhood had a positive impact on the course of your life. You enjoy spending time outdoors either alone or with friends. You like your living space to be neat and tidy, and you don’t like to hold onto objects that don’t serve any practical function. “When in doubt, throw it out” has become your personal motto. Chia owners can find beauty in the most unlikely places. They are the best listeners and they don’t like to talk about themselves so much. 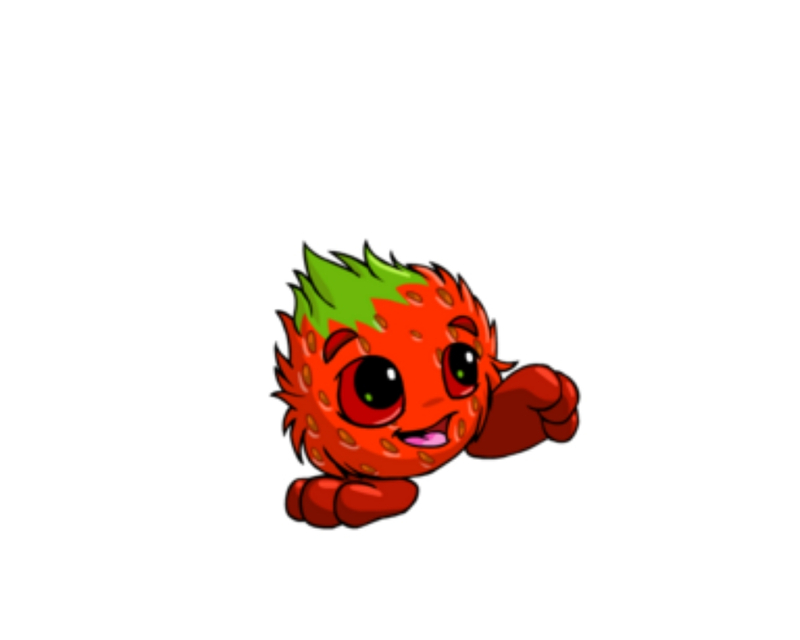 If you chose a Chia as your first Neopet, you have a million inside jokes with your best friend. Sometimes you laugh so much that your face hurts, and you still like to read physical books even though it’s 2019. Kindles just aren’t as good as the real thing.